Stage 1 of the 2019 Overwatch League season has finally concluded with the Vancouver Titans	 Vancouver Titans OWL Rank #1 JJANU Choi Hyeon-woo (최현우) off tank Twilight Lee Joo-seok (이주석) flex support Haksal Kim Hyo-jong (김효종) dps SeoMinSoo Seo Min-Soo (서민수) dps Bumper Park Sang-beom (박상범) tank SLIME Kim Sung-jun (김성준) support as the stage champions. En route to their stage title, the Titans went a combined 10-0. Seven of their wins were earned in the regular season and they added three more in the stage playoffs. 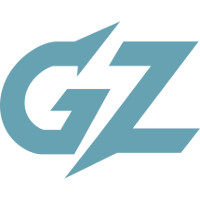 Some teams can't wait to move on from the Stage 1 meta, while others -- the Titans, for example -- hope the GOATs meta sticks around for at least one more stage. The final power rankings of Stage 1 will take into account the stage playoffs. Most teams won't be moved drastically, if at all, as a result of 12 of the league's 20 teams watching the playoffs from home. While there may be mentions of teams' futures, that won't play into their actual ranking. This week's mostly stable rankings are an anomaly in a hectic start to the 2019 season. Could anyone make an argument in favor of any team other than the Vancouver Titans	 Vancouver Titans OWL Rank #1 JJANU Choi Hyeon-woo (최현우) off tank Twilight Lee Joo-seok (이주석) flex support Haksal Kim Hyo-jong (김효종) dps SeoMinSoo Seo Min-Soo (서민수) dps Bumper Park Sang-beom (박상범) tank SLIME Kim Sung-jun (김성준) support atop the rankings? The short answer is no. 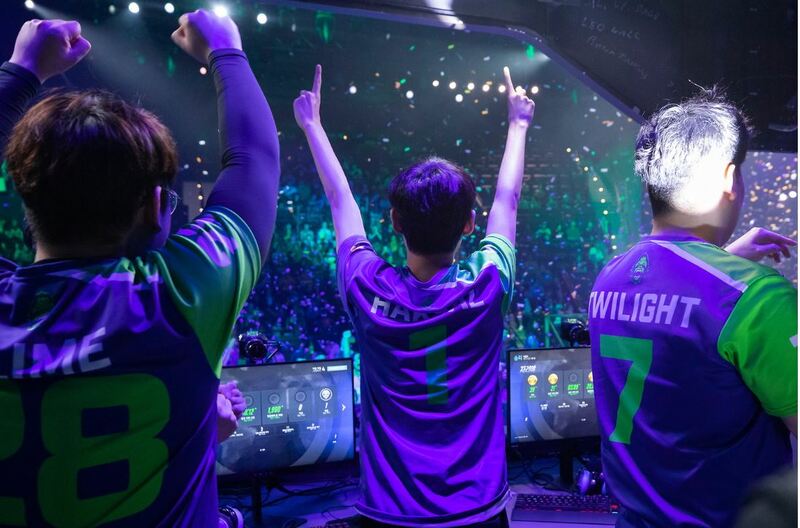 They are now the first team in the Overwatch League's short history to go undefeated in a stage -- both regular season and playoffs. They haven't been shy about that on social media and have no reason to be. A new team has entered the top two in the rankings for the first time since the Titans and Excelsior took hold of the top two spots after Week 2. 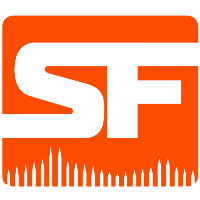 The San Francisco Shock	 San Francisco Shock OWL Rank #2 ChoiHyoBin Choi Hyo-Bin (최효빈) off tank Viol2t Park Min-ki flex support sinatraa Jay Won dps Rascal Kim Dong-jun (김동준) dps super Matthew DeLisi tank Moth Grant Espe support didn't just make the stage finals, they also played the Titans incredibly closely. While I'm sure they would prefer a victory after going up in the series 3-2, there is nothing to be ashamed of in losing to a team that has looked as good on this patch as the Titans. Finally, the Shock seem to be living up to the hype. The worst part about the New York Excelsior	 New York Excelsior OWL Rank #3 JJoNak Bang Sung-hyeon (방성현) flex support MekO Kim Tae Hong off tank Libero Kim Hye-sung (김혜성) dps Nenne Jeong Yeon-kwan dps Mano Kim Dong-gyu (김동규) tank ANAMO Jeong Tae-seong (정태성) support 's loss to the Seoul Dynasty was that it wasn't even close. 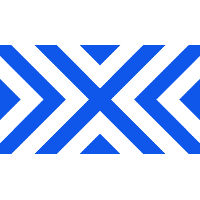 Despite that, the Excelsior have looked pretty good throughout most of Stage 1 and remain undefeated in the regular season. Let's just hope the Excelsior don't make losing in the first round a habit after their last two playoff appearances. 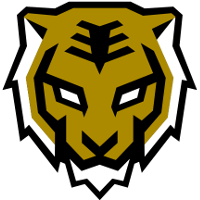 Sure, the Toronto Defiant	 Toronto Defiant OWL Rank #13 envy Lee Kang-jae (이강재) off tank Neko Park Se-hyeon (박세현) flex support Ivy Lee Seung-Hyun dps im37 Hong Jin (홍진의) dps Yakpung Jo Gyeong-mu tank RoKy Park Joo-seong (박주성) support didn't make it as far in the stage playoffs as the Philadelphia Fusion, but both teams lost to the same opponent in the San Francisco Shock. Neither made the match any closer than the other -- the Shock swept both teams. As a result, I will decline the opportunity to swap the teams in my rankings. 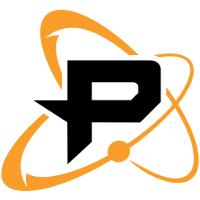 The Philadelphia Fusion	 Philadelphia Fusion OWL Rank #7 Boombox Isaac Charles flex support Poko Gael Gouzerch off tank Carpe Lee Jae-hyeok (이재혁) dps EQO Josh Corona dps SADO Kim Su-Min (뜨용) tank neptuNo Alberto González support remain in the same spot for the reasons listed above. In other news, they beat the Reign last week by a more comfortable margin than they did earlier in the season. That is perhaps a sign of progress from the Fusion -- or maybe it's just a sign of regression from the Reign. 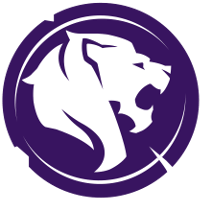 It would be unfair to penalize the Los Angeles Gladiators	 Los Angeles Gladiators OWL Rank #5 Bischu Aaron Kim off tank Shaz Jonas Suovaara flex support Surefour Lane Roberts dps Hydration João Pedro Goes Telles dps rOar Gye Chang-hoon tank BigGoose Benjamin Isohanni support for not getting an opportunity to play in the stage playoffs. They appeared to not just adapt to Decay	by the end of Stage 1, but enable him to truly shine. Regardless of the next meta, the Gladiators will need to continue to do so to carry their momentum moving forward. It wasn't just one lineup that looked good against the Excelsior for the Seoul Dynasty	 Seoul Dynasty OWL Rank #6 ryujehong Ryu Je-hong (류제홍) flex support Michelle Choi Min-hyuk off tank Munchkin Byeon Sang-beom (변상범) dps Fleta Kim Byung-sun (김병선) dps Fissure Baek Chan-hyung (백찬형) tank Jecse Lee Seong-soo (이승수) support , but two. They started the match with a lineup -- Marve1	, FITS	, tobi	and zunba	-- one including that many have called the "B team" and looked so good that Twitch chat was left scratching their collective heads when that lineup was pulled for their usual starting group. The team's normal core looked just as good and went 2-1 to close out the series. 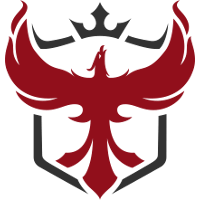 The Atlanta Reign	 Atlanta Reign OWL Rank #12 Daco Seo Dong-hyung (서동형) off tank Dogman Dusttin Bowerman flex support ErsTer Jeong Joon dps BABYBAY Andrej Francisty dps Pokpo Park Hyun-Jun (박현준) tank Masaa Petja Kantanen support did not look as good near the end of Stage 1 as they did near the beginning. 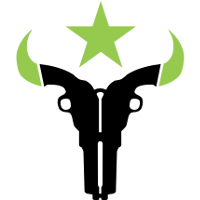 Their last four matches of Stage 1 were matches in which they were swept by the Gladiators, defeated in five maps by a surging Hunters, a 3-1 victory over the struggling Outlaws and a 3-1 defeat to a Fusion team they lost 3-2 to earlier in the season. Most notably, flex support looks like their weakest position. Their flex supports will need to get better to keep up with the best teams in the league. 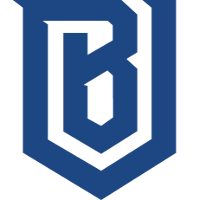 It's hard to fault the Boston Uprising	 Boston Uprising OWL Rank #10 AimGod Min-seok Kwon flex support rCk Richard Kanerva off tank blasé Jeffrey Tsang dps Colourhex Kelsey Birse dps Fusions Cameron Bosworth tank Kellex Kristian Keller support for being swept by a Titans team that looked unbeatable last week until the Shock proved they were mortal. The Uprising enter Stage 2 after a second straight Stage 1 performance that exceeded expectations placed on the team. If they continue to follow last season's trend we should expect them to go 7-0 in Stage 3. 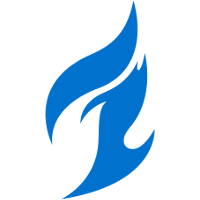 Unfortunately for the Dallas Fuel	 Dallas Fuel OWL Rank #8 uNKOE Benjamin Chevasson flex support NotE Lucas Meissner off tank aKm Dylan Bignet dps ZachaREEE Zachary Lombardo dps OGE Son Min-seok (손민석) tank Closer Jung Won-sik (정원식) support , they were the only team at 4-3 or better to miss the stage playoffs. Nonetheless, they have a winning record and are in good shape heading into the next stage. Now all they need to do is find some consistency. 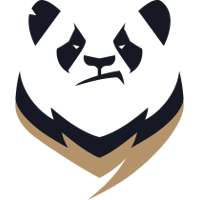 During stage playoffs weekend, the Titans stated in a post-game press conference that the Chengdu Hunters	 Chengdu Hunters OWL Rank #16 Kyo Kong Chunting (孔春亭) flex support Lateyoung Ma Tianbin (马添彬) off tank Jinmu Yi Hu (易虎) dps Baconjack Lo Tzu-heng (罗子恒) dps jiqiren Wei Yansong (韦炎宋) tank Yveltal Li Xianyao (李先曜) support were a team to look out for, especially with the recent buffs to Wrecking Ball. Should the prophecies be true and the meta does shift to Wrecking Ball, Ameng	has a head start in practice over the rest of the league. 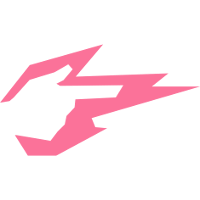 While neither the Guangzhou Charge	 Guangzhou Charge OWL Rank #15 HOTBA Choi Hong-joon off tank Shu Kim Jin-seo flex support Happy Lee Jung-woo (이정우) dps Eileen Ou Yiliang (欧倚良) dps Rio Oh Seung-pyo (오승표) tank Chara Kim Jung-yeon (김정연) support nor the Shanghai Dragons played last week, it's hard to look at what the Charge did in Stage 1 and justify that they should end up lower than the Dragons. The team looked threatening at their peaks and enter Stage 2 just one match and one map under .500. 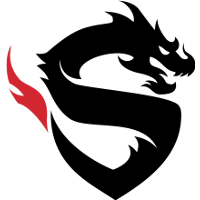 The Shanghai Dragons	 Shanghai Dragons OWL Rank #17 Geguri Kim Se-yeon (김세연) off tank Luffy Yang Seong-hyeon (양성현) flex support diem Bae Min-seong (배민성) dps YoungJIN Jin Yong-jin dps Gamsu Noh Yeong-jin (노영진) tank CoMa Son Kyeong-woo (손경우) support are currently 3-44 all-time. That's a .064 win percentage, which is still an improvement over the .000 they entered the season with. 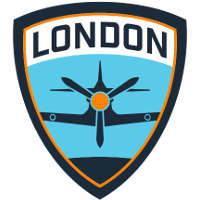 The London Spitfire	 London Spitfire OWL Rank #4 Bdosin Choi Seung-tae (최승태) flex support Fury Kim Jun-ho (김준호) off tank birdring Kim Ji-hyuk (김지혁) dps Profit Park Joon-yeong (박준영) dps Gesture Hong Jae-hee (홍재희) tank NUS Kim Jong-seok (김종서) support were the one team that looked more inconsistent than the Dallas Fuel in Stage 1. The defending champions are likely hoping the next patch returns to an Orisa meta similar to last year's playoffs or to a dive meta. At the very least, they want the next patch to move as far from GOATs as possible. If it doesn't, the Spitfire better learn to adapt and become comfortable with this meta and better do so fast. I look at the Hangzhou Spark	 Hangzhou Spark OWL Rank #9 Ria Park Seong-wook (박성욱) off tank Revenge An Hyeong-geun (안형근) flex support BeBe Yoon Hui-Chang (윤희창) flex support SASIN Song Sang-hyeon (송상현) off tank Adora Kang Jae-Hwan (강재환) dps GodsB Kim Kyeon-Bo (김경보) dps Bazzi Park Jun-ki (박준기) dps Krystal Cai Shilong ( 蔡世龙) dps guxue Xu Qiulin (徐秋林) tank NoSmite Jeong Da-Un (정다운) tank iDK Park Ho-jin (박호진) support 's academy team and scream in agony as I remember both Shy	and Coldest	are too young for the Overwatch League. Hopefully, they're learning Korean lessons while with Bilibili Gaming so they can join the main squad the moment they're old enough to compete in the league. 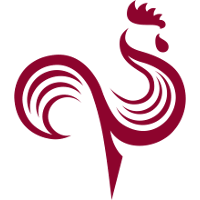 After a promising first couple of weeks, the Paris Eternal	 Paris Eternal OWL Rank #14 HyP Damien Souville flex support Finnsi Finnbjörn Jónasson off tank SoOn Terence Tarlier dps ShaDowBurn George Gushcha dps BenBest Benjamin Dieulafait tank Kruise Harrison Pond support 's Stage 1 was disappointing to say the least. Hopefully they are prepared to take on whatever meta comes next and can pick up on a poor Stage 1 performance. 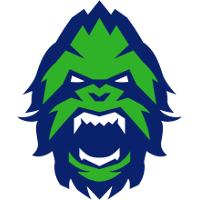 The Houston Outlaws	 Houston Outlaws OWL Rank #18 coolmatt Matt Iorio off tank Rawkus Shane Flaherty flex support LiNkzr Jiri Masalin dps Jake Jacob Lyon dps Muma Austin Wilmot tank Bani Chris Benell support managed to end Stage 1 12th in the overall standings despite looking like one of the worst teams in the league. They aren't too far removed from an ugly Week 4 win over the Valiant, after all. Their future doesn't look as forgiving: the combined record of their Stage 2 opponents is 29-20. 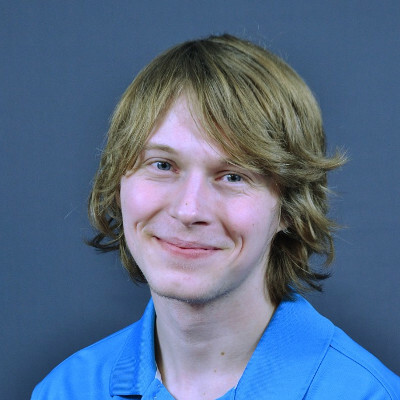 With Verbo's retirement, there are only two players from the North American Immortals roster still playing Overwatch: Agilities	and Nomy. 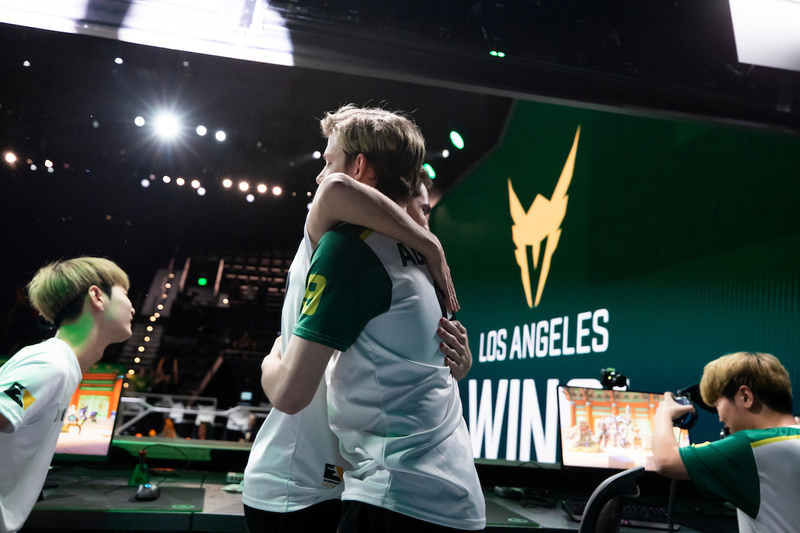 Between the two of them, only Agilities is still in the Overwatch League and competing for the Valiant. Sodipop	 Sodipop Inactive hyped George Maganzini off tank GrimReality Christopher Schaefer dps Agilities Brady Girardi dps Nomy David Ramirez tank Aythen Athen Zhu support Jer Jeremy Santacruz support is truly dead. 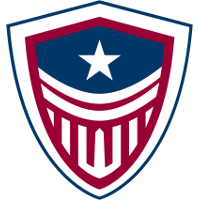 The Washington Justice	 Washington Justice OWL Rank #19 SanSam Kim Hyang-ki (김향기) off tank Gido Mun Gi-do (문기도) flex support sleepy Nikola Andrews flex support Stratus Ethan Yankel dps Corey Corey Nigra dps Ado Cheon Ki-Hyeon (천기현) dps janus Song Jun-hwa tank Hyeonu Cho Hyeon-woo (조현우) support Fahzix Riley Taylor support ArK Hong Yeon-joon support enter Stage 2 in a spot other than last. To add to that, they have a new main support in ArK	. Things are looking up for the Justice. 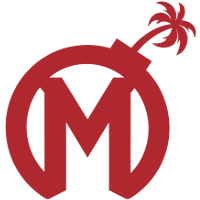 It's hard to say many good things about the Florida Mayhem	 Florida Mayhem OWL Rank #20 Xepher Koo Jae-mo (구재모) off tank HaGoPeun Jo Hyeon-woo (조현우) flex support Sayaplayer Ha Jeong-woo (하정우) dps BQB Lee Sang-bum (이상범) dps Swon Yoon Seong-won (윤성원) tank Kris Choi Jun-soo (최준수) support , but I will try nonetheless. They beat a Fusion team that ended Stage 1 5-2 -- albeit the Fusion squad they beat was neutered with main support Elk on flex support. They took opponents to five maps in three other matches and were only swept once. Still, it's a lot easier to say bad things than good considering the easiness of their schedule. The Overwatch League now enters a short hiatus before Stage 2 begins April 4. 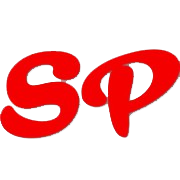 With that, the rankings will take a short hiatus, as well. The first match of Stage 2 is between the Philadelphia Fusion and the New York Excelsior. Two teams as talented as they are will be a great opportunity to show off whatever the new patch has to show.